Many financial experts give advices that we shouldn't take for granted. Some of them include: do not over-insure, and insure only based on your needs. As a young person, for instant, you’re okay if you take out a term life insurance policy and invest the rest of your savings in high-yielding financial instruments like the forex or market. This leads us to the single most important question: when is the right time to take out a long-term care insurance policy? 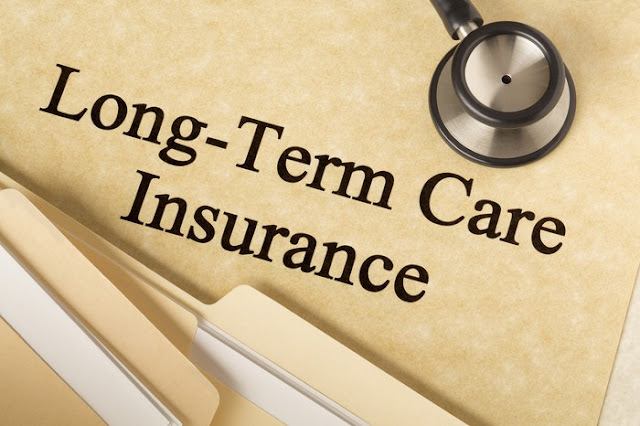 Making a choice about whether you need long-term care insurance depends, in most cases, where you are in your finances. If you only have low income to speak of and you are already at the retirement age, then you’re better off staying at a nursing home with Medicaid paying the cost of your stay. Since Medicaid is a federal and state program that is paying for nearly half the cost of America’s nursing homes. Does your family have a history of heart diseases, diabetes or Alzheimer's? Did close relatives fall early because of those diseases?